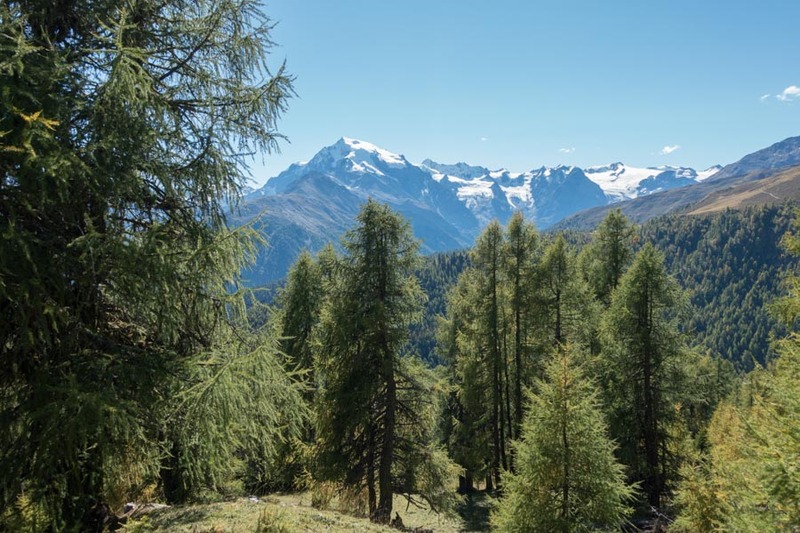 The Goldsee Trail in the Vinschgau Valley at the Stelvio Pass, like the neighboring Tibet Trail, belongs to the mountain bike classics at all. 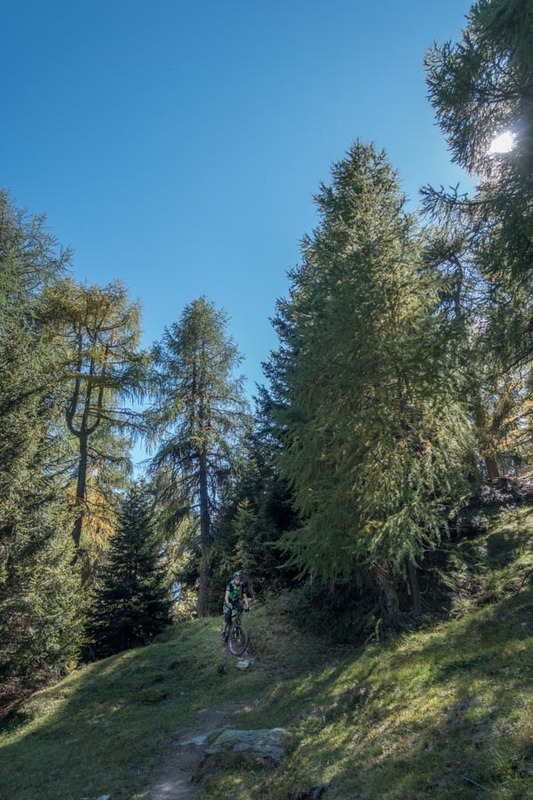 The variant presented here remains almost a whole day at more than 2000m altitude, by 1500 m uphill and 3400 m downhill a real Super Trail! 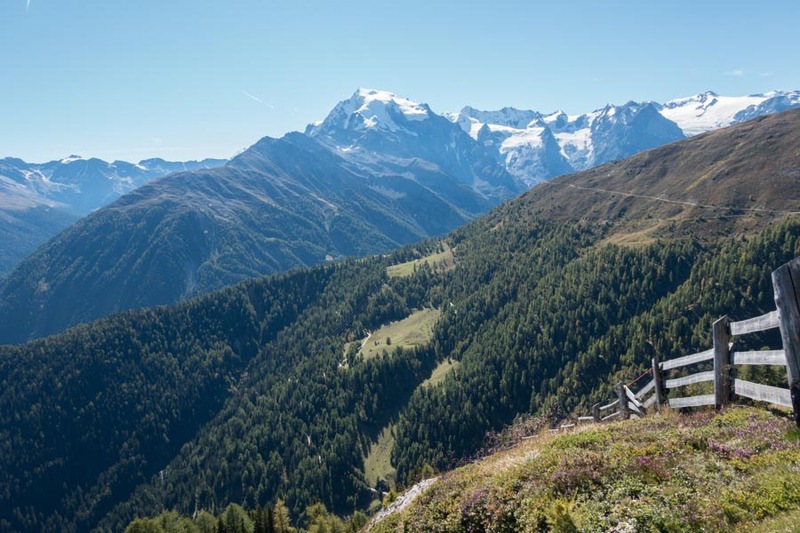 It is best to take a mountain bike shuttle to the Stelvio Pass.You can also cycle the tour from Prad up to the Stelvio Pass, but there is some traffic on the Pass road. 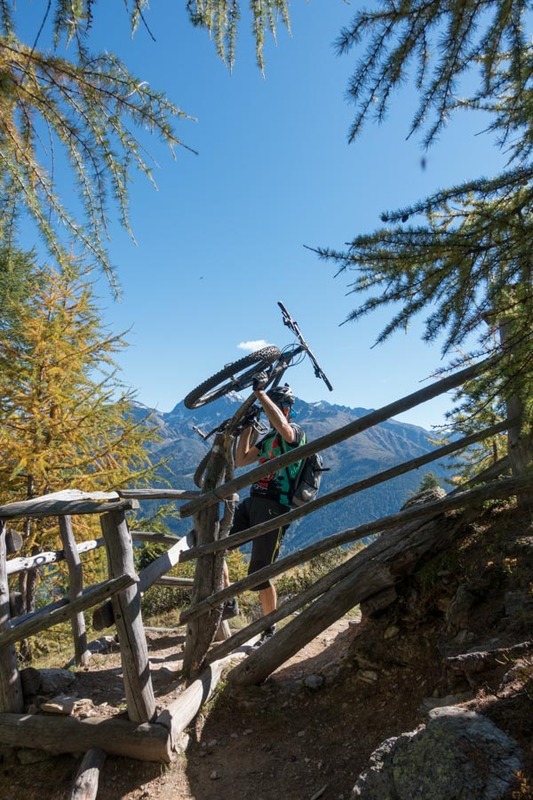 The fun is limited, but once in a lifetime you can also have done that 🙂 .The bike shuttles are not particularly expensive and very well organized. The Goldsee Trail is closed between 9am and 4pm for mountain bikers. Start at the parking lot at the Stelvio Pass at 2700m altitude. 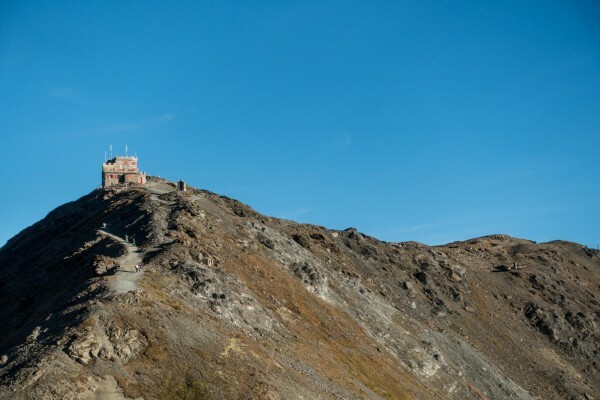 It climbs straight on a gravel road to the top to the Rifugio Garibaldi which is worth seeing on a small hill above the pass. At the Goldsee Trail then with abundant flow downhill. In front of the Furkel hut (restaurant), it becomes more technical and steeper. 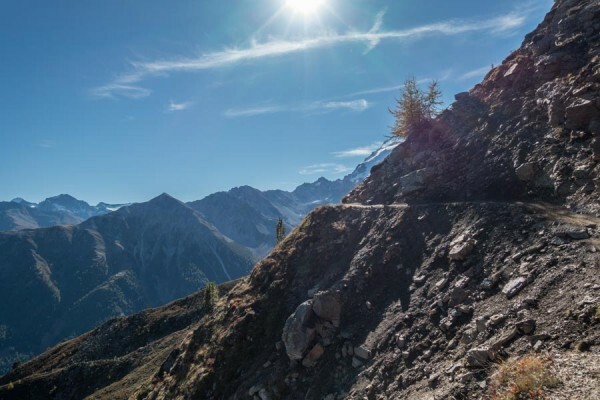 Up to the Stelvio Alp (stopover) then first on gravel then again on a beautiful trail. 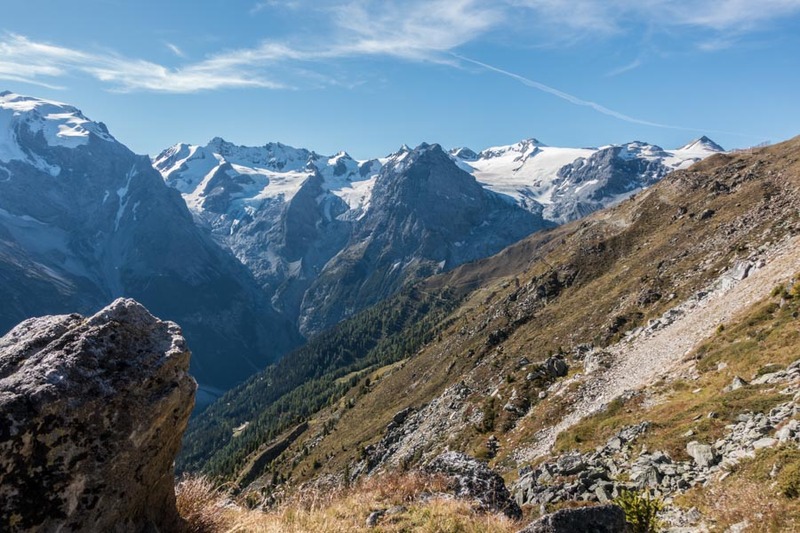 Up to the Glurns Alp with its great view into the Adige Valley and on the lake Reschen almost exclusively at single trail at about 2000m altitude. Then, within a few minutes, almost 1000 m downhill are destroyed to Glurns, the brake discs are tormented. From here again at a super flow trail (No. 9 St. Martin Glurns). A bit on asphalt road and again super flow to Lichtenberg. 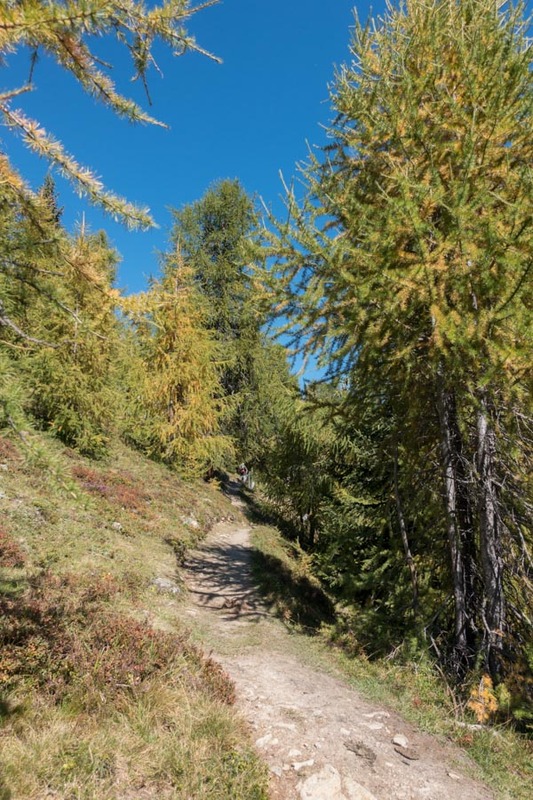 Once again on asphalt upwards and down to the trail final down to Prad.